In this ever-changing business climate, it is important to stay abreast of new trends, important research, and new tools. 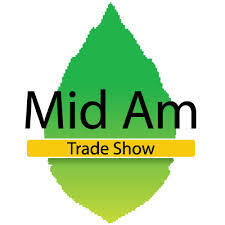 The Midwinter Conference helps you keep on top of issues central to the green industry. 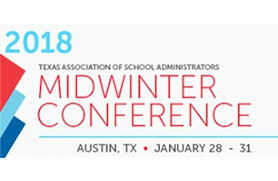 The Midwinter Conference offers an in-depth and comprehensive educational experience, featuring nationally renowned and local experts sharing their knowledge and expertise on a variety of green-industry subjects. The conference is designed to appeal to entry-level workers, as well as top-level management personnel. The quality of speakers at Mid-Am is impressive and rarely available in the Midwest for such a reasonable rate. The variety of topics that are discussed range from landscape design, water gardens, the newest and best in perennials, annuals, and other plants, marketing and merchandising issues focused on the green industry, human resource issues as they pertain to the industry, and more. Mark your calendar for January 19 – 21, 2005 at Lakeside Center in Chicago's McCormick Place for the next Midwinter Conference. Plan to attend to expand your mind and your business.